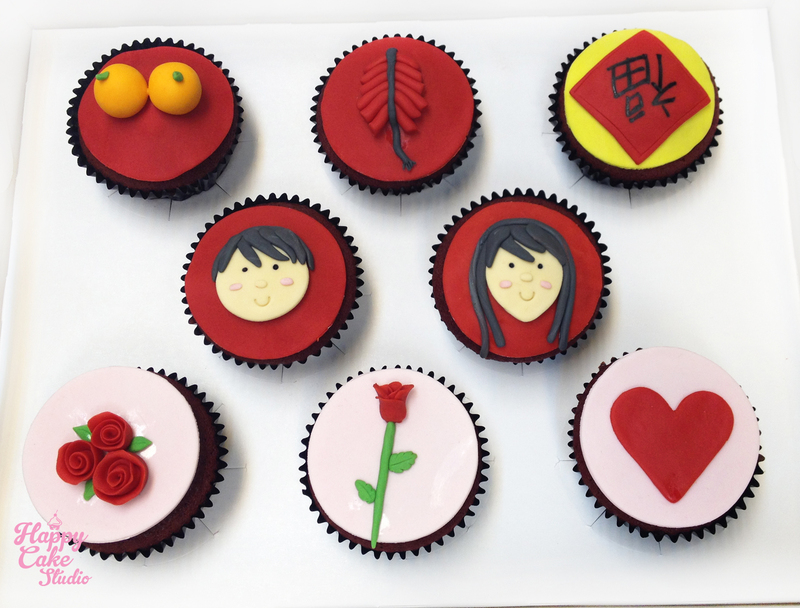 Cupcakes for the Family, Last day of CNY and Valentines! 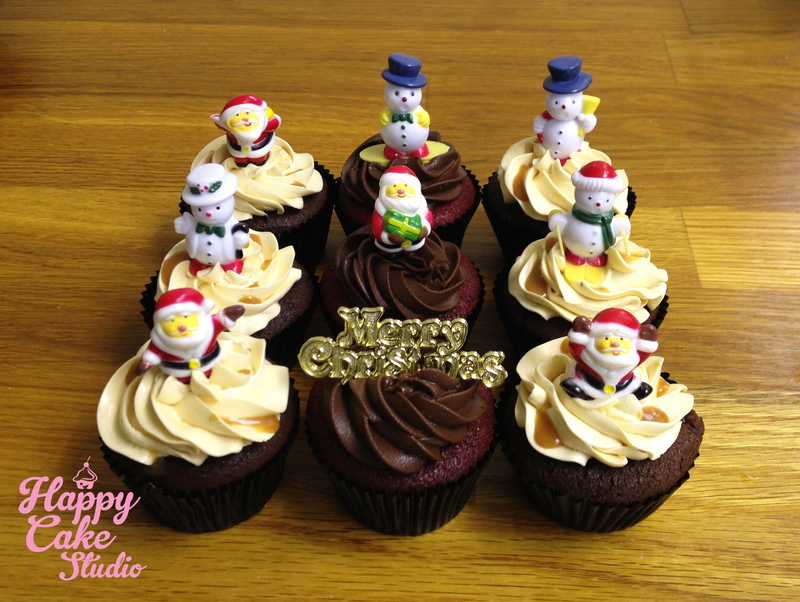 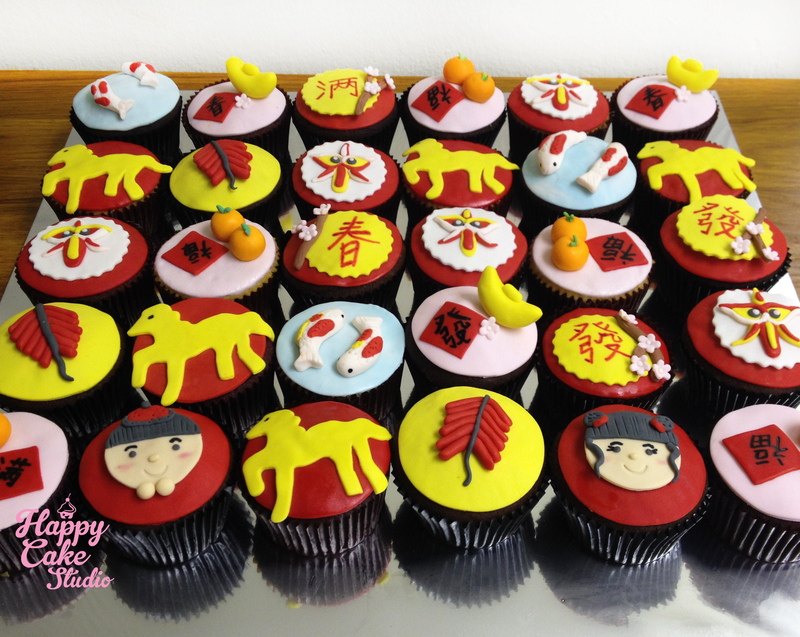 Chinese New Year Cupcakes – Horse Year! 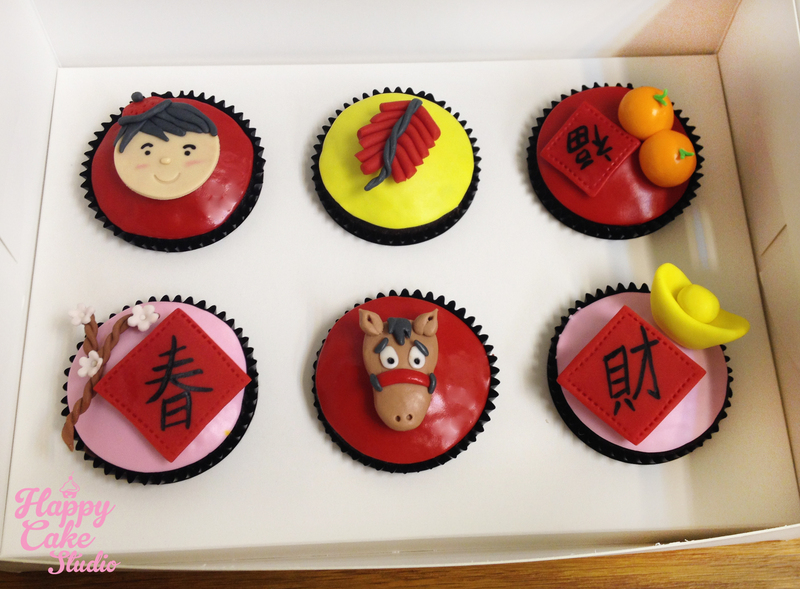 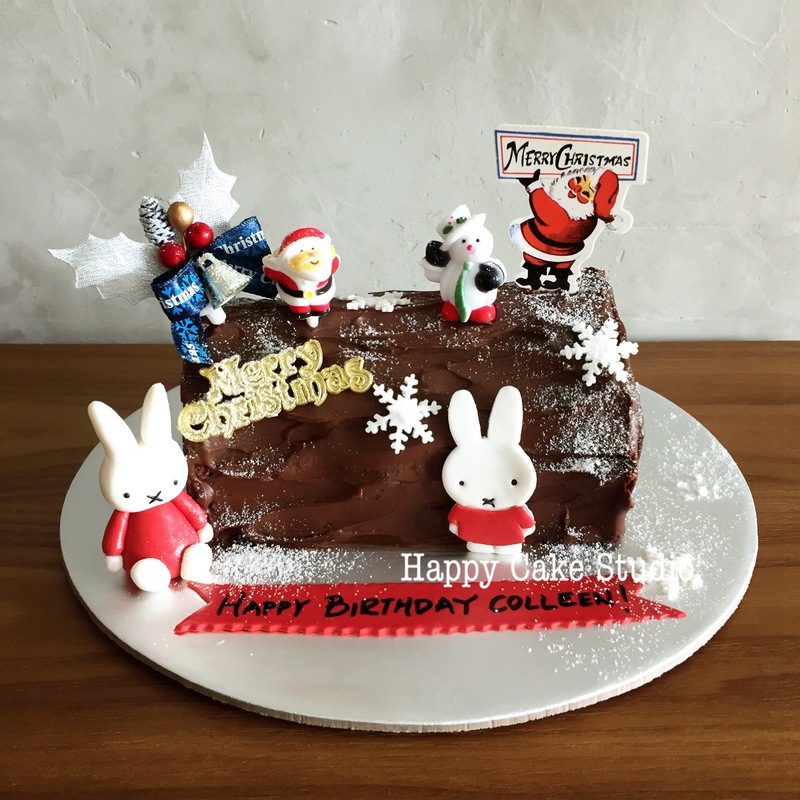 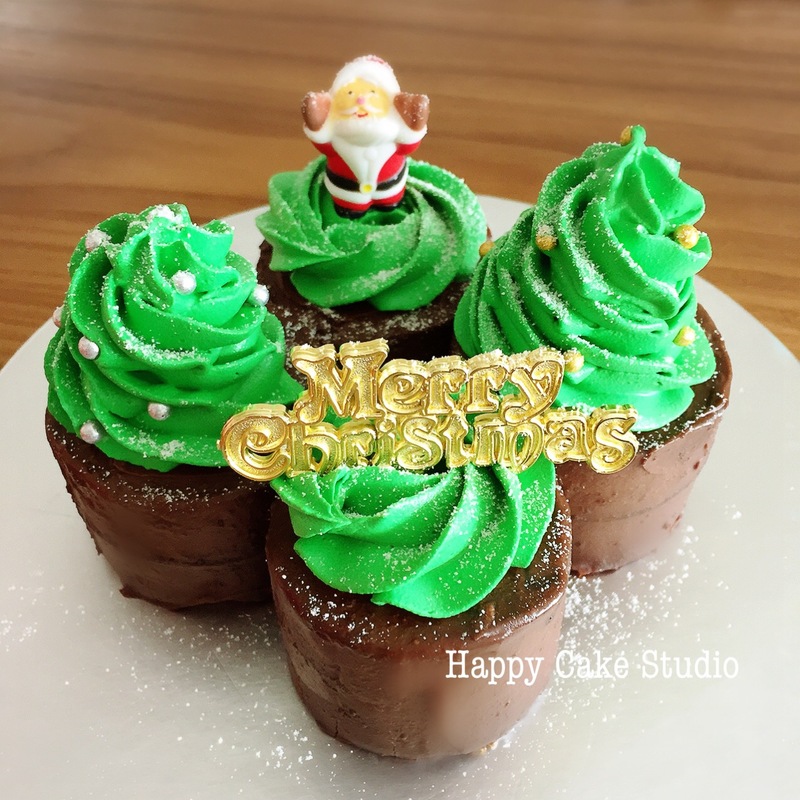 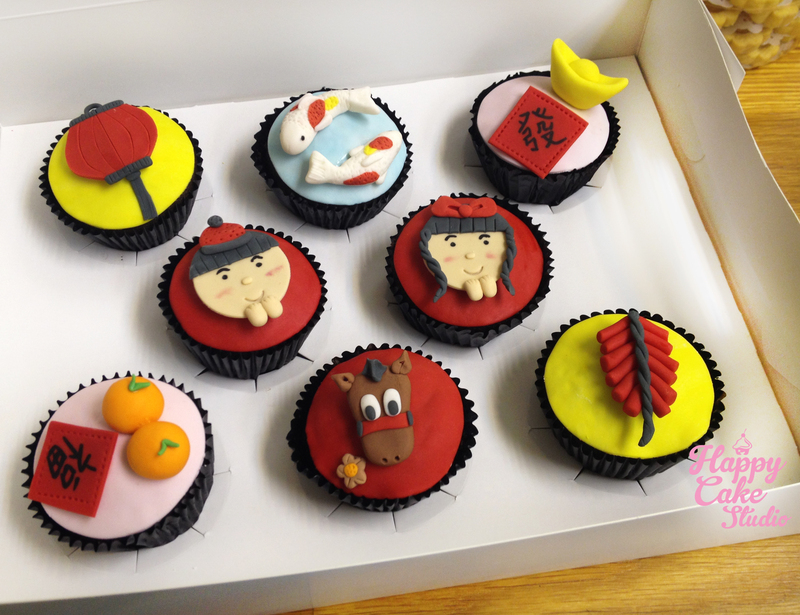 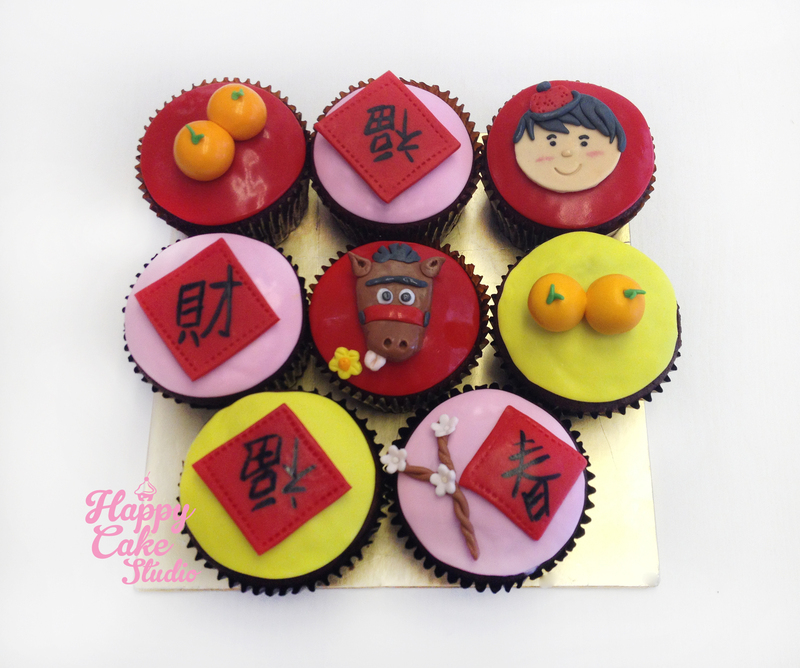 CNY Cupcakes – Horse Year! 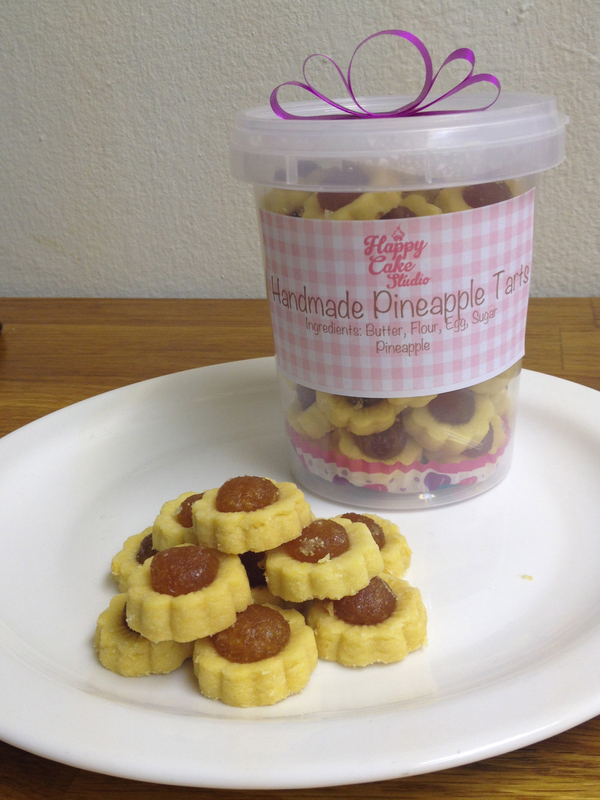 Pineapple Tarts for the Lunar New Year!